If you're venturing into the brave new world of launching a startup, you probably want to have someone like Lisa McGinty on your side. Described by her peers as a "marketing genius" and "all-around rockstar," Lisa knows how to drive innovation and revenue creation at companies of all sizes, from startups to Fortune 500 corporations. One of the many skills she possesses is the ability to execute creative growth hacking strategies for technology-based product lines. 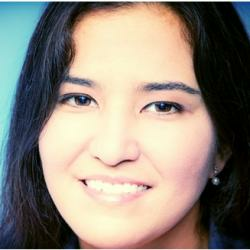 Currently, she is the chief marketer for TransFX, a game-changing startup in the transportation industry. As such, she is faced with the challenging task of evangelizing a sophisticated and never-before-seen product offering (trucking futures contracts) to an audience unfamiliar with the concept (the trucking and logistics industry). After doing some research online, Lisa adopted Visme as a key growth-hacking tool for creating awareness of this soon-to-launch concept. We had the opportunity to have a short interview with Lisa to find out a bit more about her experience with Visme. Here is what she had to say in her own words. What is TransFX and what makes it unique? We are a 1-year-old startup that’s developing the first U.S. 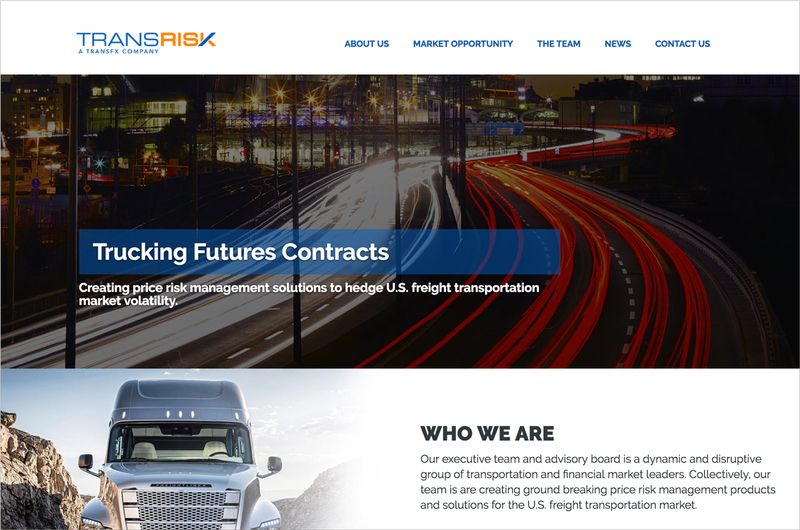 Trucking Futures Contracts that will be traded on a regulated exchange. 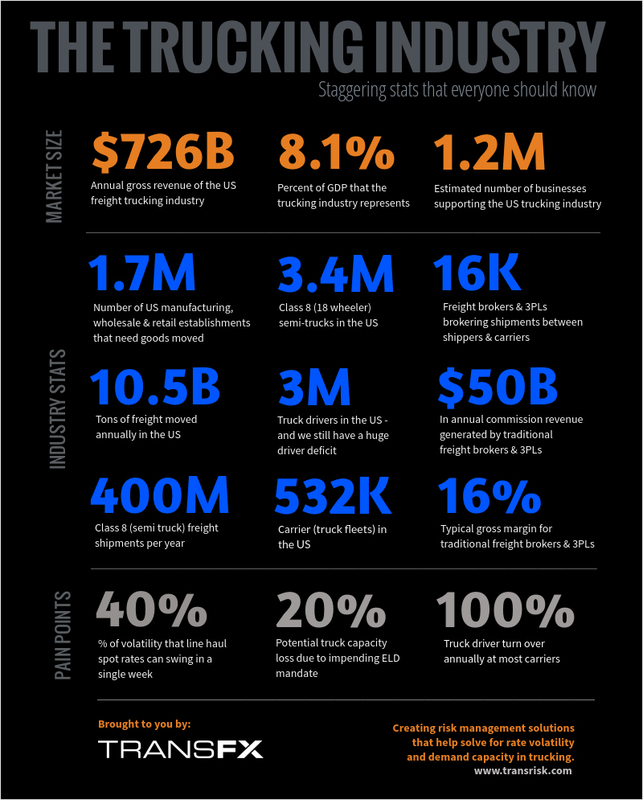 The trucking market is a $726 billion a year industry with freight pricing that is very volatile and opaque. We’re creating price transparency and risk management solutions for the freight transportation industry -- something that does not exist today. 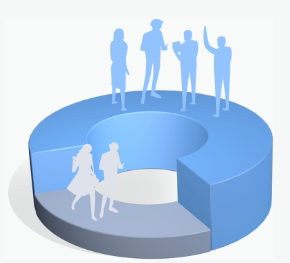 Tell us about your role in this organization. I'm the chief marketing officer responsible for strategic marketing direction and execution of brand strategy, multi-channel marketing, digital content, public relations and awareness for a family of products and solutions within the TransFX portfolio. My biggest challenge is evangelizing a nascent solution to an industry that is, for the most part, unfamiliar with futures contracts. Our futures contracts are not in market yet and won’t be until early 2018, so everything we do now is about creating awareness, excitement and engagement for something that’s not yet in market. What projects did you create with Visme? 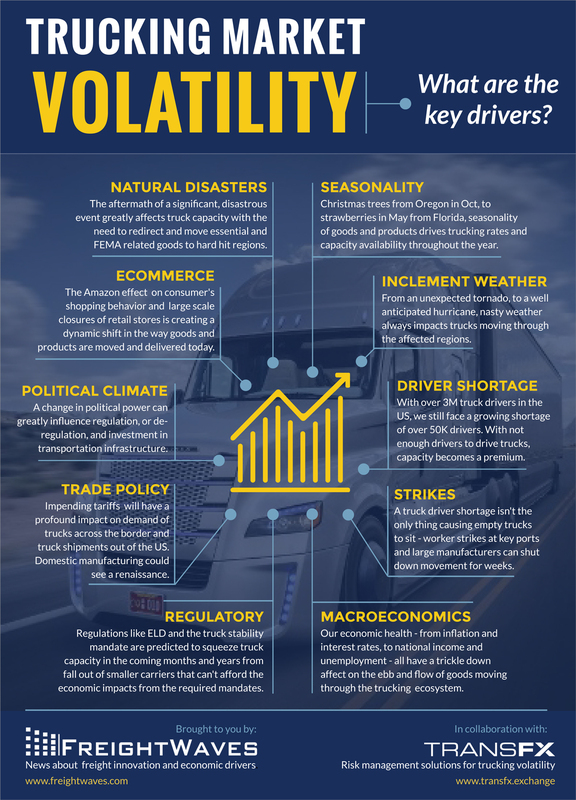 We’re creating a series of weekly infographics designed to raise awareness around the enormous size of the trucking industry and its primary segments, along with the specific drivers that create truck rate and capacity volatility (e.g., weather, regulations, seasonality, etc). 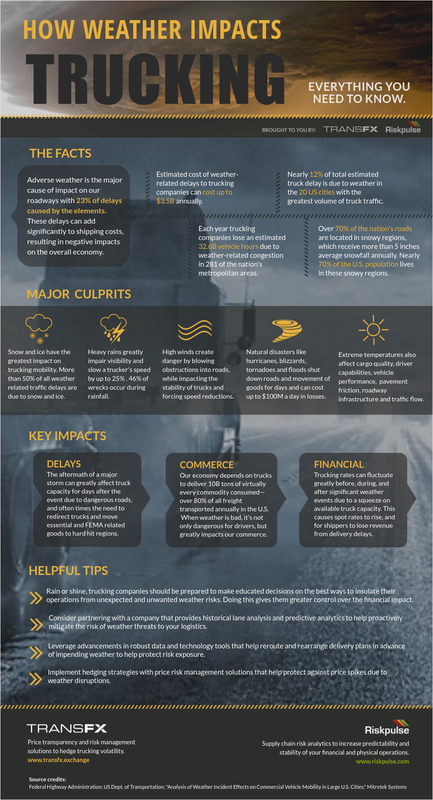 All infographics are designed to be informative, but they also tie into how TransFX is solving for volatility with our risk management solutions. How did you hear about Visme? 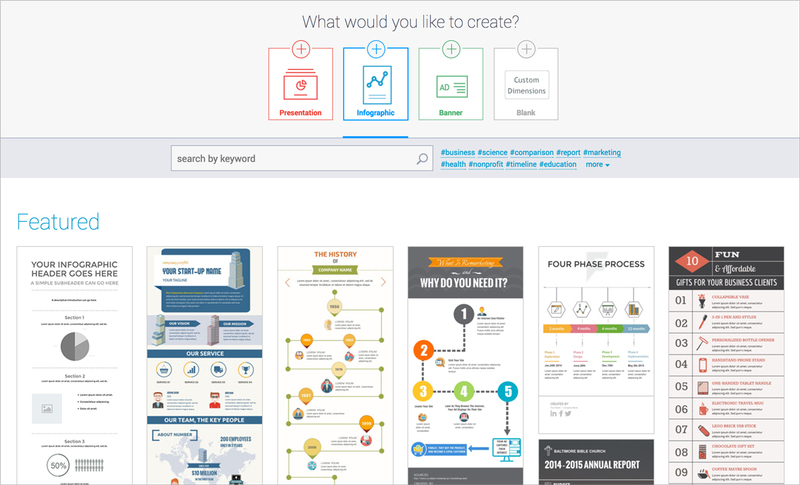 I searched the internet for low-cost, easy-to-use infographic development tools. I tried the free version for a week and then quickly upgraded. What results have you seen from using Visme? As part of our growth hacking strategy, we produce a great deal of editorial content on the trucking industry and key impact drivers. Creating supporting content pieces for our articles in an infographic format has been extremely beneficial in driving impressions and page views on our blog, and increased engagement through Twitter and LinkedIn postings. It has also saved us hundreds, if not thousands of dollars in not having to pay an outside source to create our weekly infographics since we create them internally with Visme. What Visme feature do you like the most? The ability to easily change the canvas size with the pull-down handle feature. I would love to see the same capability on a horizontal scale instead of manually resizing through the canvas dimensions. How would you describe Visme? I would describe it as intuitive, easy-to-use, and design efficient. Visme offers hundreds of templates across a variety of categories. Yes, great value (tool-to-cost ratio) and very intuitive and easy-to-use with great supporting tutorials and pre-designed templates if needed. What features would you like to see improved? I would like to see more line drawing options with connective functionality, as well as a free-form line drawing tool. Also, would like to see more flexibility in terms of sizing shapes and talking bubbles -- most seem to only size up or down proportionally. For example, the ability to make something wider only, not wider and taller on a forced proportional scale. 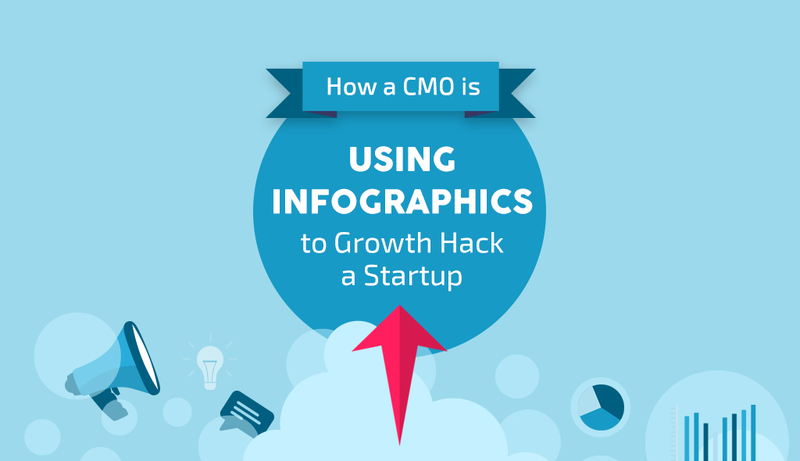 Looking for a cost-effective way to increase brand awareness, without having to hire external help to create visual marketing material for your growth hacking strategies? Take Visme for a test drive and let us know what you think below! Great article Nayomi 🙂 Thanks for sharing! Thanks, Akshay! Glad you liked it.